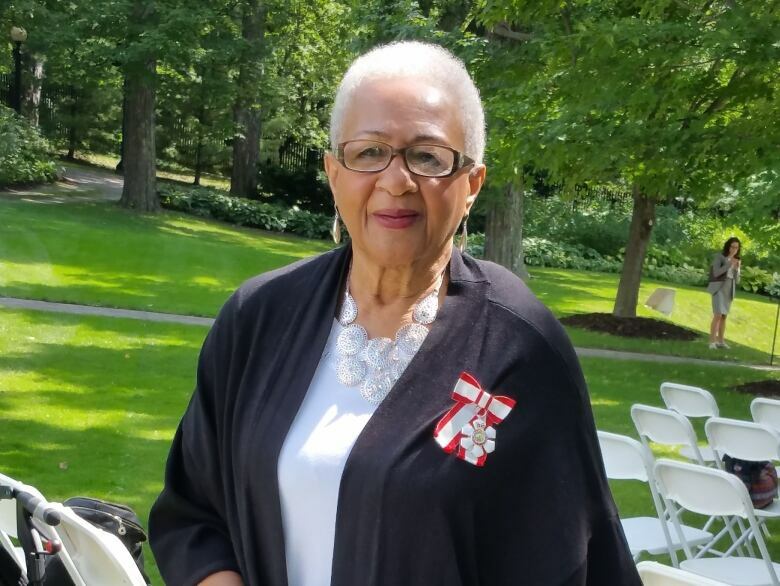 Clotilda Yakimchuk, an 86-year-old retired Whitney Pier nurse, will speak about some of her struggles and triumphs over her 40-year career during an African Heritage Month event in Halifax on Feb. 20. Clotilda Yakimchuk vividly recalls one day in 1955 when a white patient who was being admitted to the Nova Scotia Hospital in Dartmouth refused to let Yakimchuk care for her. "She didn't want a black person to be talking and nursing her and looking after her," Yakimchuk, 86, recalled in an interview. "And I found that I was hurt by the confrontation there with her." 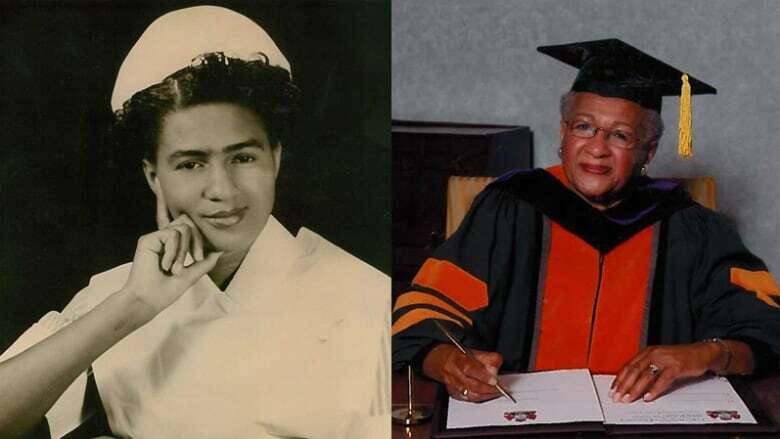 In 1954, the Whitney Pier resident became the first black graduate of the Nova Scotia Hospital School of Nursing. Just a few other African-Nova Scotians had graduated from other nursing schools before that. During the two to three weeks the patient stayed on that unit, Yakimchuk could not avoid her completely, so she did have to speak to her from time to time. "And slowly she started talking to me and that attitude that she had, she dropped it. And I found that we were, I guess, we became friends." When the patient was discharged from that unit and moved to another one and was given a little more freedom, she gave Yakimchuk a Royal Doulton cup and saucer. "She apologized for the way she had met me in the beginning," Yakimchuk said. 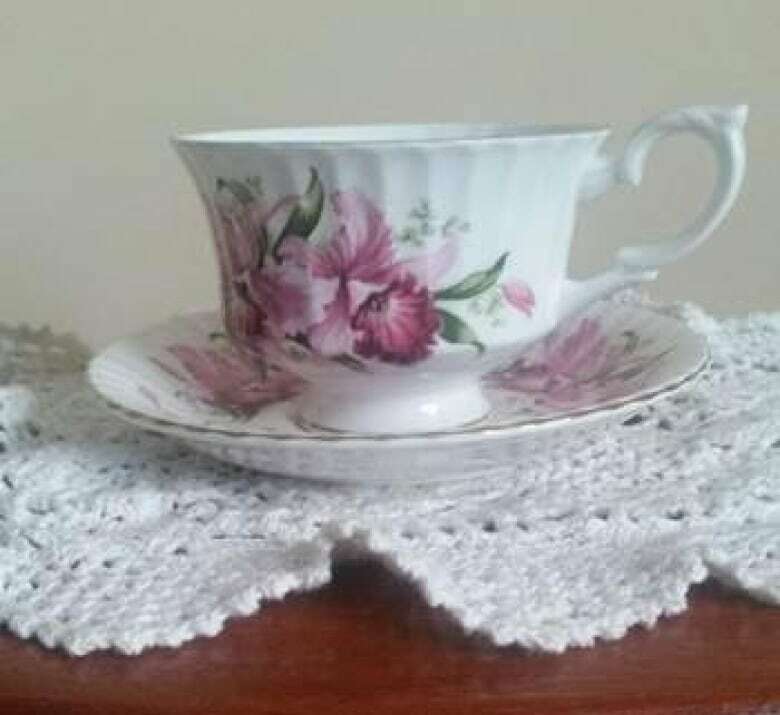 That cup and saucer remain in Yakimchuk's family. She has passed it on to her daughter in Ontario. "And the lesson that I thought I learned, and that we both learned from that experience, that when you moved beyond the person's colour and you get to know them as a person, that you find that we're very, very similar in likes, dislikes, our wants and our experiences in life." Yakimchuk said she does not remember experiencing discrimination from her 14 other classmates during their three years of studies. "They seem to have accepted me and we got along well, we went out on dates together," she said. Yakimchuk has many other firsts attached to her name. 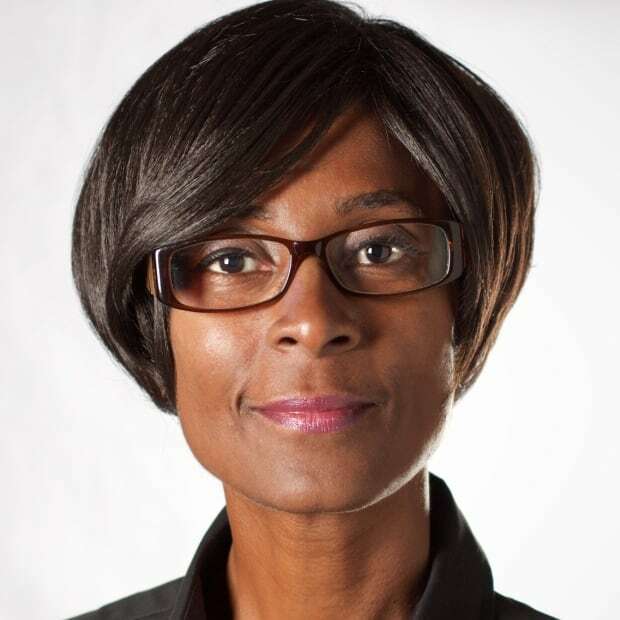 In 1988, she became the first black person to be elected president of the Registered Nurses Association of Nova Scotia (now called the College of Registered Nurses of Nova Scotia) in the organization's 100-year history. "So I would say that's quite a feat for a person who had difficulties in getting into nursing in the first place," she said. In 2003, she received the Order of Canada for her contributions to nursing and her community involvement. Yakimchuk also played a key role in getting a nursing program at Cape Breton University. She holds a honorary doctor of laws from that university. Back in the early 1950s, Yakimchuk applied to a number of other nursing schools but did not hear back. She was never given a reason for why she was not accepted. "They were not open readily, I think, to black students at the time," Yakimchuk said. "And maybe for a variety of reasons not many of them, not many blacks, finished high school and went into nursing programs." Because many blacks were not getting into the nursing programs, some women instead chose teaching or social work, Yakimchuk said. Yakimchuk considered herself blessed to get into the Nova Scotia Hospital's nursing program. Most hospitals at the time were paying their students between $12 and $16 a month. But the Nova Scotia Hospital was giving student nurses between $25 and $40 a month. "That was good spending money in 1951," she said. "That was considered a lot of money." She retired as director of education services at the Cape Breton Regional Hospital in Sydney in 1994. Yakimchuk will share her story and speak about the historic struggle to create opportunities for African-Nova Scotians in the nursing profession on Feb. 20 at 6:30 p.m. at the Halifax North Memorial Public Library. Today marks the start of African Heritage Month in Nova Scotia.